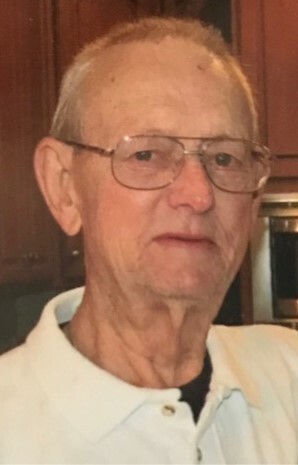 Carl R. LaForge, Sr. passed away on Thursday, February 7, 2019, at the age of 88. He is survived by his wife of 64 years JoAnn, children Michael LaForge (Mary Ann), Paula Lonergan (Moe), Mary Aiello (Tommy), Mark LaForge (Cissy), Jean Napolitano (Jay), Gregory LaForge, Jill Schaefer (Jerry), Carl LaForge (Bridget), John LaForge (Celeste), Patrick LaForge (Dawn), forty grandchildren and eleven great grandchildren. Carl was born in Girard, KS on January 24, 1931. His first encounter with the love of his life, JoAnn, was in grade school at a one-room schoolhouse in Kansas. Later in life, he married JoAnn in 1955. They started their family together in Wichita, KS, before moving to New Orleans in 1966. Carl worked at NASA for a few years before returning to teaching, which is what he enjoyed most. He taught at Holy Cross High School for 22 years and at Jesuit High School for 5 years before retiring. Carl spent the next 23 years of his life devoted to his family. He loved anything that involved his family. He was a loving and compassionate man, caring for his wife until the time of his death. Carl was a devout Catholic and a very prayerful person. He was a parishioner of St. Matthew the Apostle Church in River Ridge. He also attended many retreats at the Manresa Retreat House. 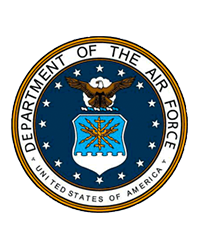 He was a veteran of the Air Force, serving during the Korean War. Interment will be at St. Joseph Abbey in Covington, LA, following a Family Mass. Special thanks to Fr. Pat Wattigny for saying the Mass and being there when needed for family occasions.